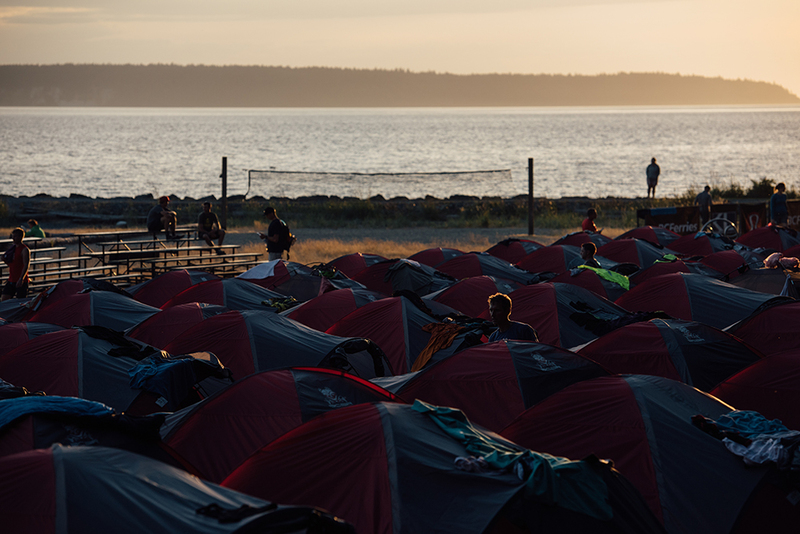 Camping will be provided for each racer from the night of Day Zero until the morning of Day Eight at our base camps. Before and after these dates, racers will need to provide their own accommodations. 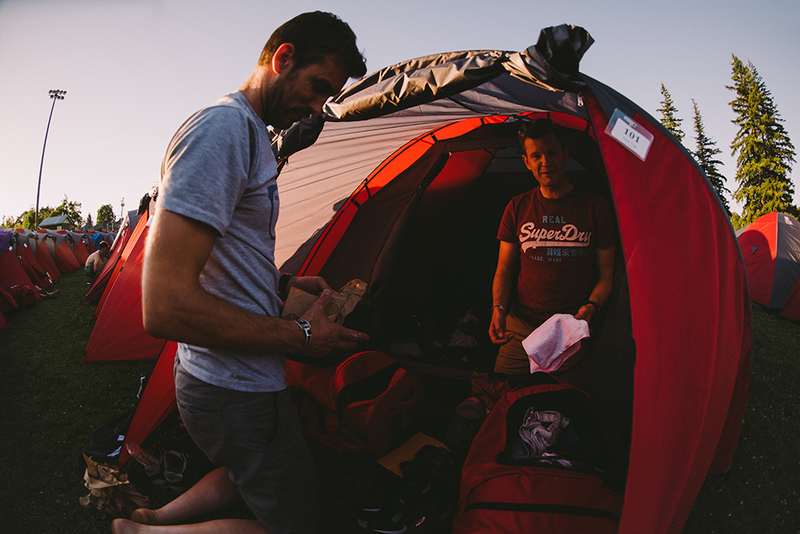 Racers will be issued a 4-person sized tent to share with another racer and a minimal foam pad. The tent will set up/taken down for you as we move through the event. 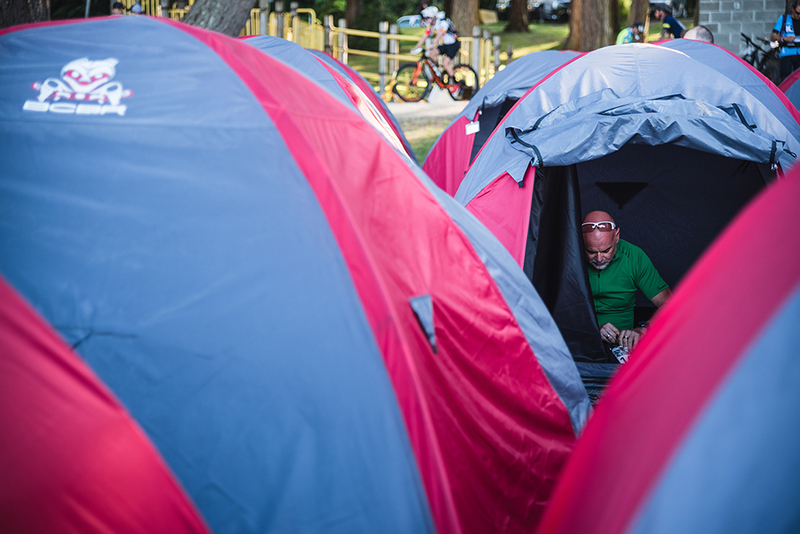 Our base camp locations are chosen for a variety of reasons including proximity and access to local amenities. We will also have a rotating selection of food vendors post-race at each location. 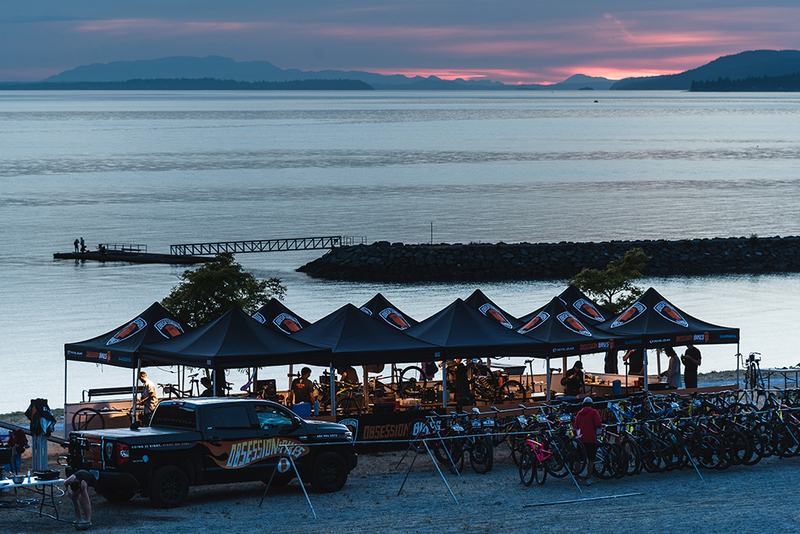 BC Bike Race and Obsession: Bikes have partnered together to serve all your bike tech needs during race week. 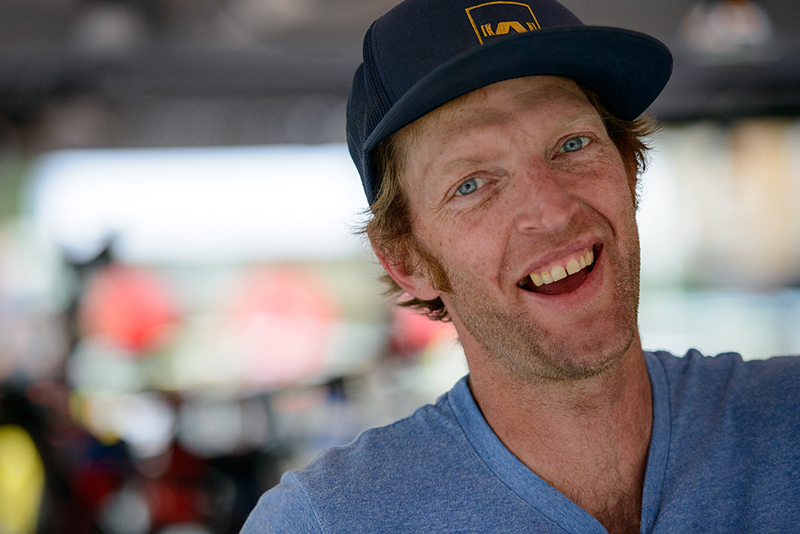 The crew at Obsession: Bikes is, as the name implies, obsessed with bikes. they ride them, race them, break them, fix them, dream about them, and even sometimes sleep with them. 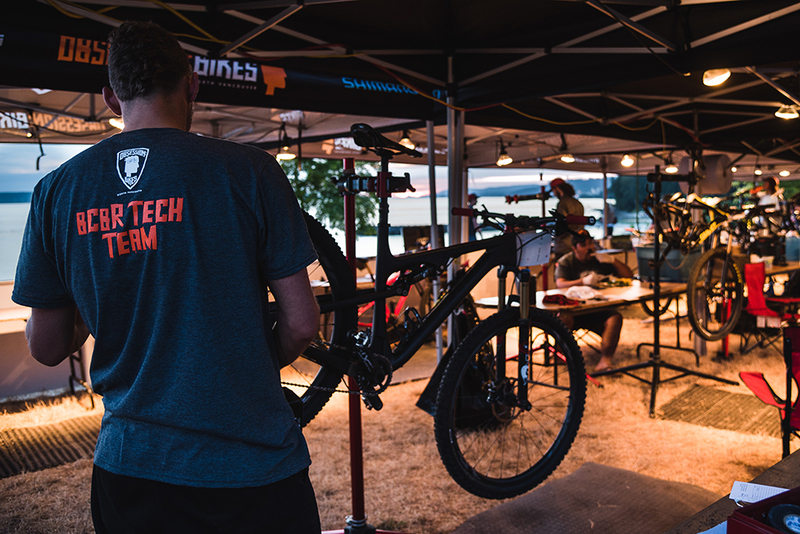 Obsession: Bikes has run our Bike Tech program since 2007, and have a thorough understanding of the toll stage racing can take on your bike. And they pledge to do everything in their power to keep your bike running for the seven days of the BC Bike Race. Read more about Bike Tech. 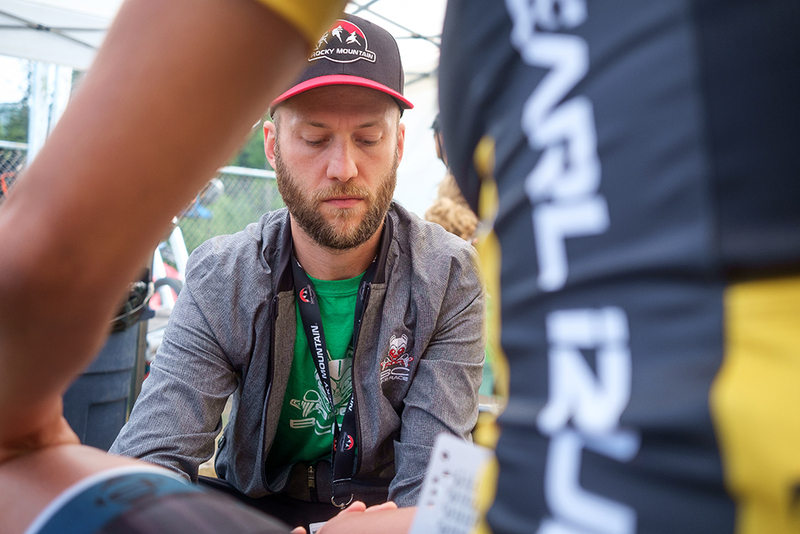 Over the last few years, we have developed a one-of-a-kind medical program to effectively manage the challenges of an epic race in our Coastal Mountain terrain. 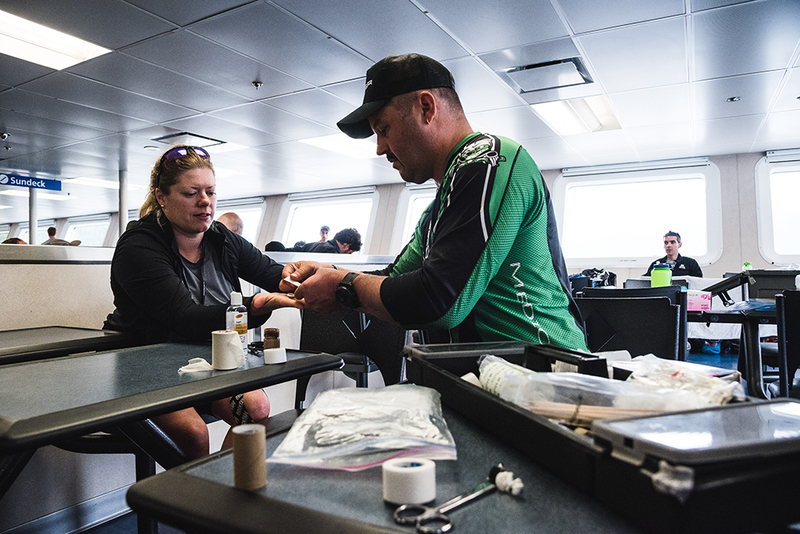 Comprised of paramedics, nurses, and doctors, our highly trained and professional Medical Team members are ready to respond to any incidents on or off the course. You’ll be putting in long days and demanding a lot from your bodies. We will have top-notch sports massage therapy, physiotherapy, and Chiropractor treatments available to pamper you. We are able to offer you the highest standard of care, and utilize the most up-to-date techniques to treat injuries effectively. The qualified RMT’s, who understand your body can hurt for a variety of reasons, will develop the just the right treatment for you - it’s important to find the root cause and not just where the pain is. 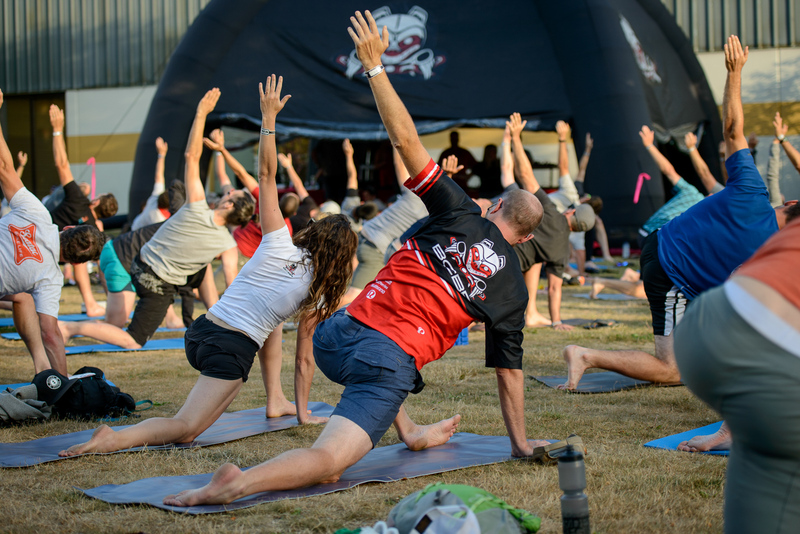 We also know that collaborating with you is key to your recovery-it strengthens your performance, helps you enjoy your experience and will keep you on your bike for the week for a strong finish in Whistler. 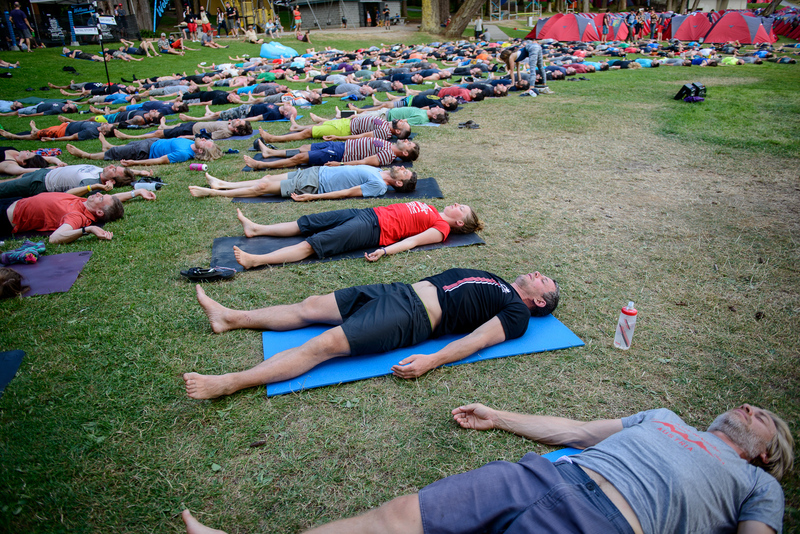 BC Bike Race is very pleased to have Lululemon ambassadors with us again for race week to offer a stretch and chill zone post-race daily with mats, rollers, and bands for racers to use. 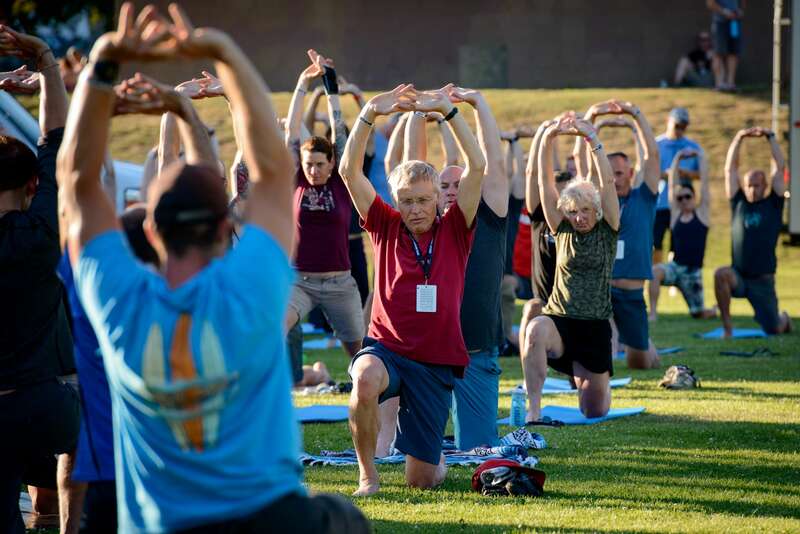 The will also be offering yoga sessions most days when possible, please check the racer schedule to confirm times.